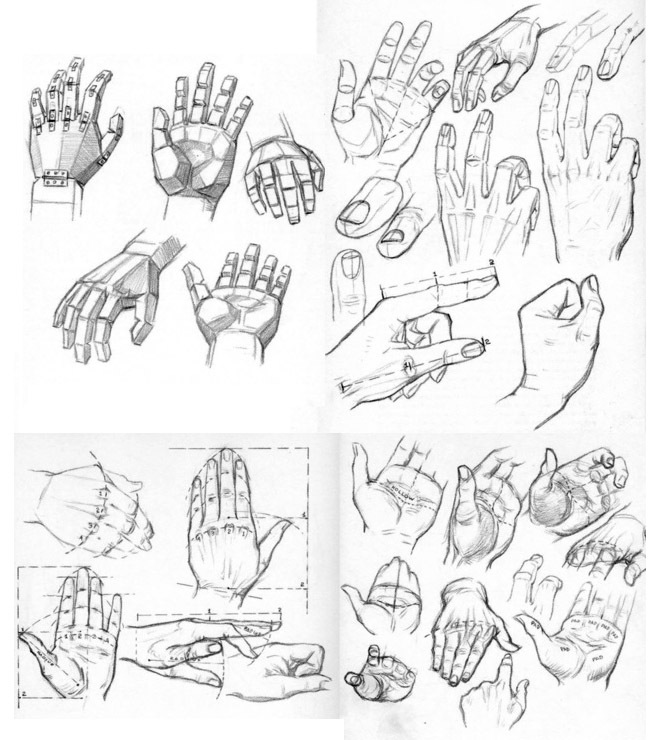 Hand drawing: Remember when we used to create some characters for stories, most of the characters used to have their hands inside the pocket or hidden out of view, that’s because people were scared that they wouldn’t be able to get the hand drawing right. 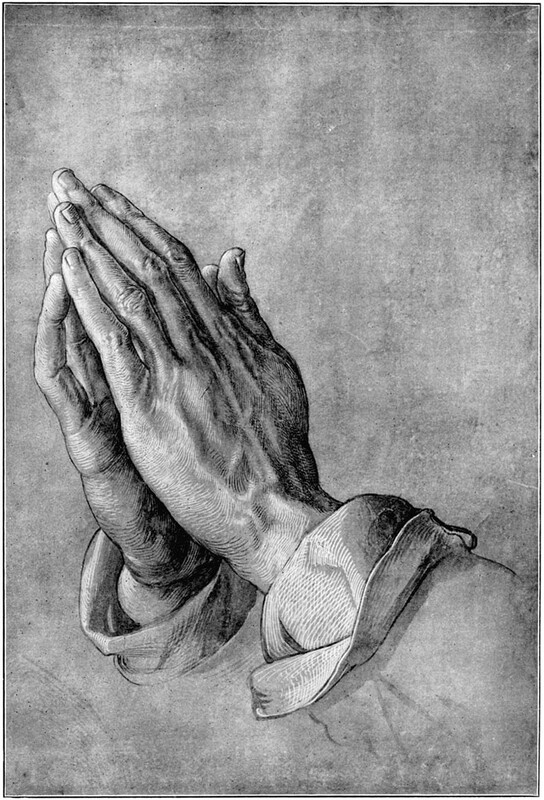 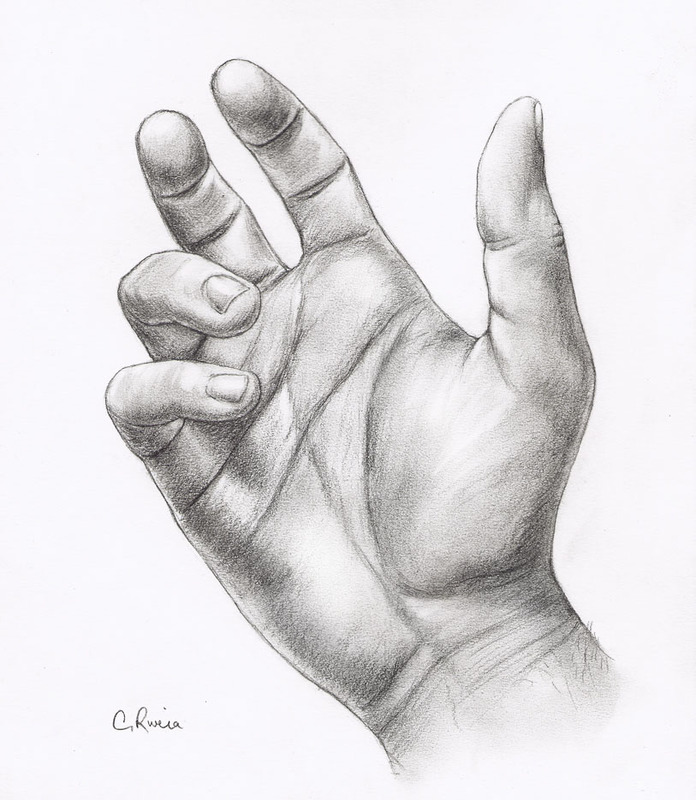 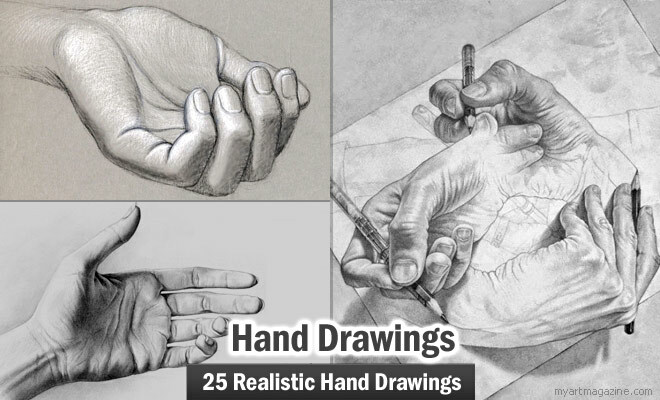 For drawing faces, one needs to follow the proportions, similarly even for drawing hands one needs to understand the basic hand structure and correct proportions to get the hand drawing right. 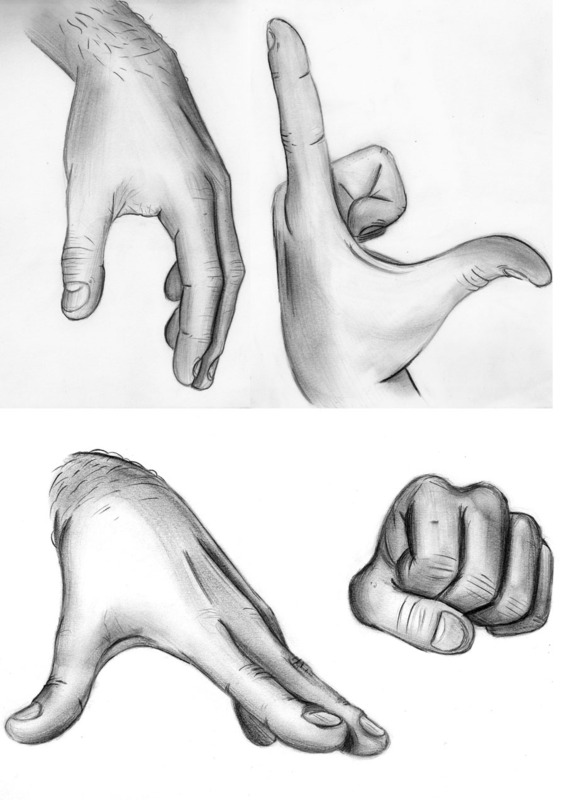 Fingers are not always straight, they should look flexible. 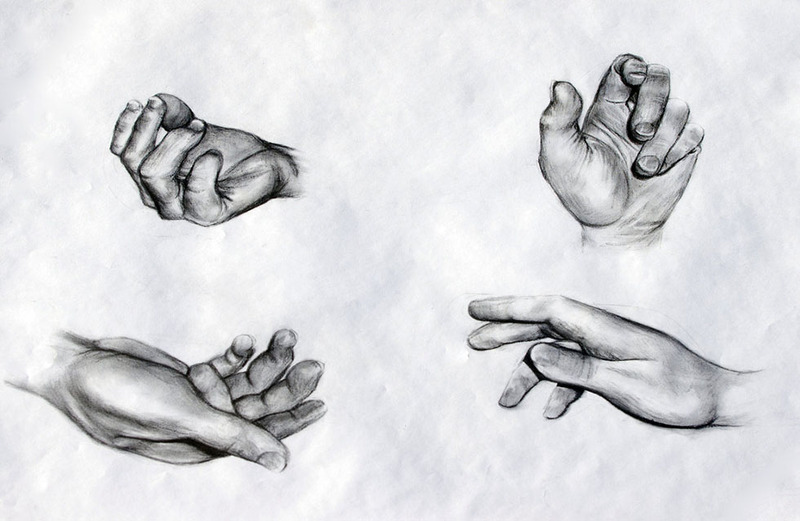 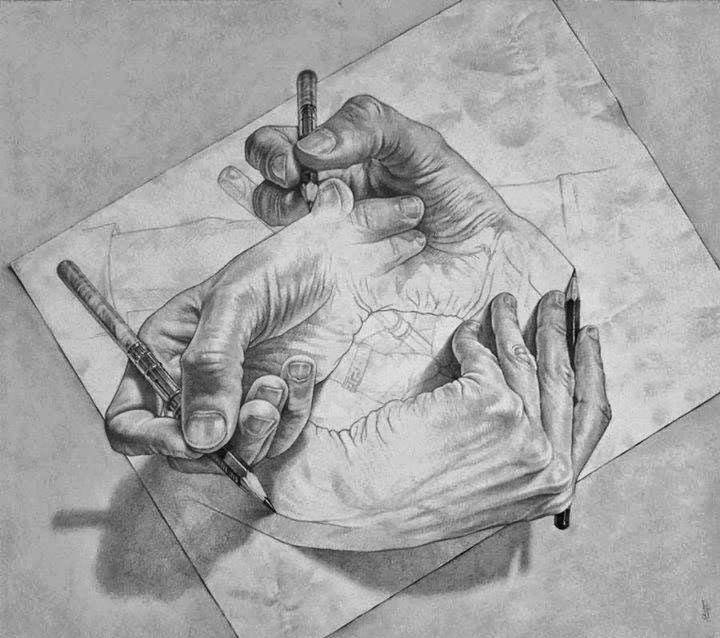 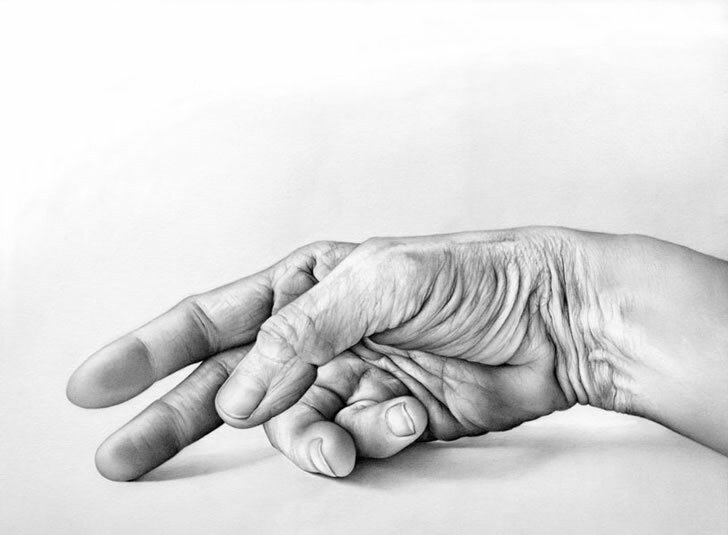 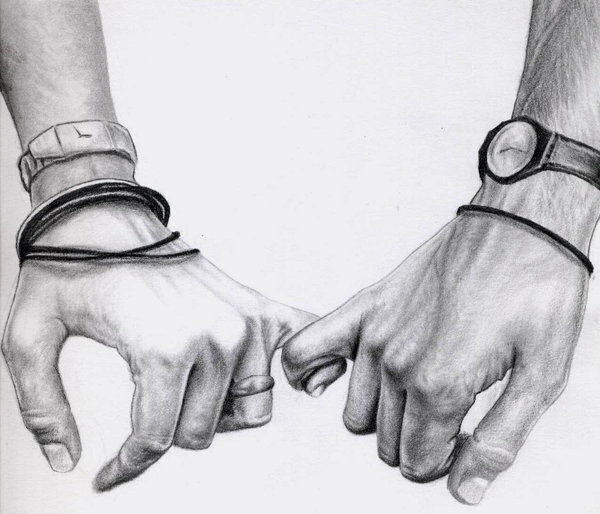 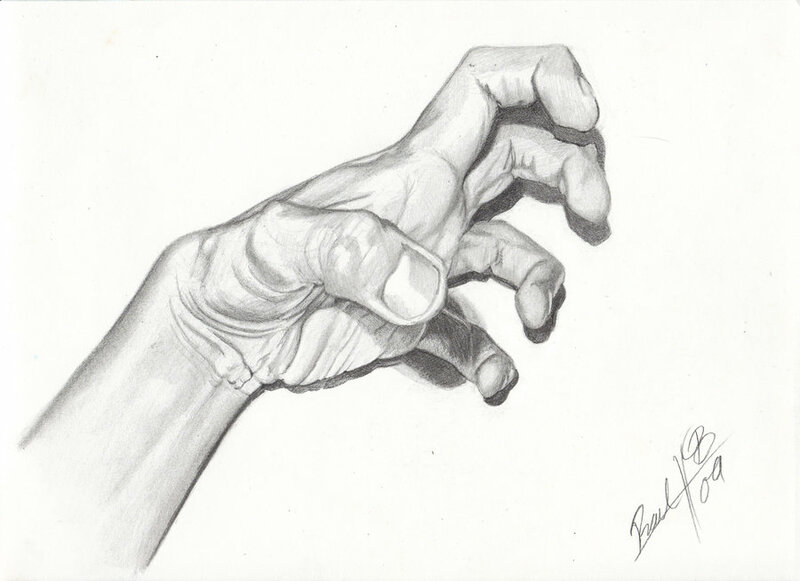 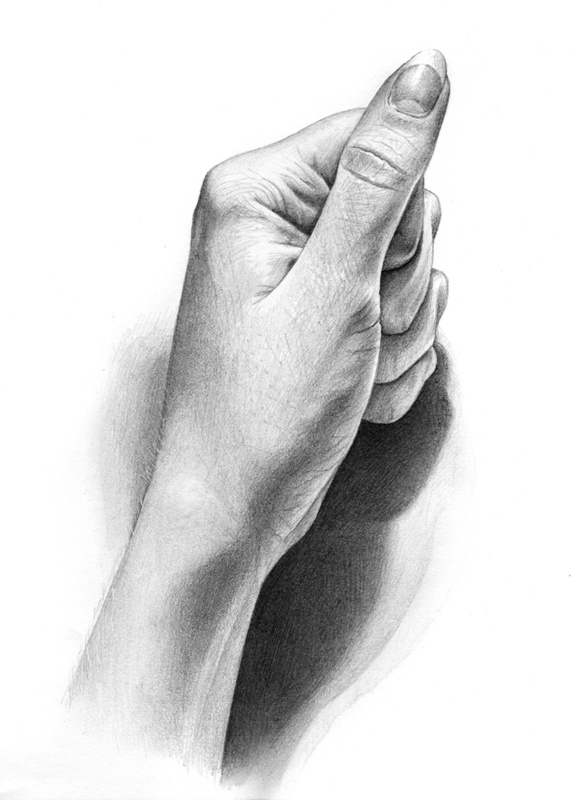 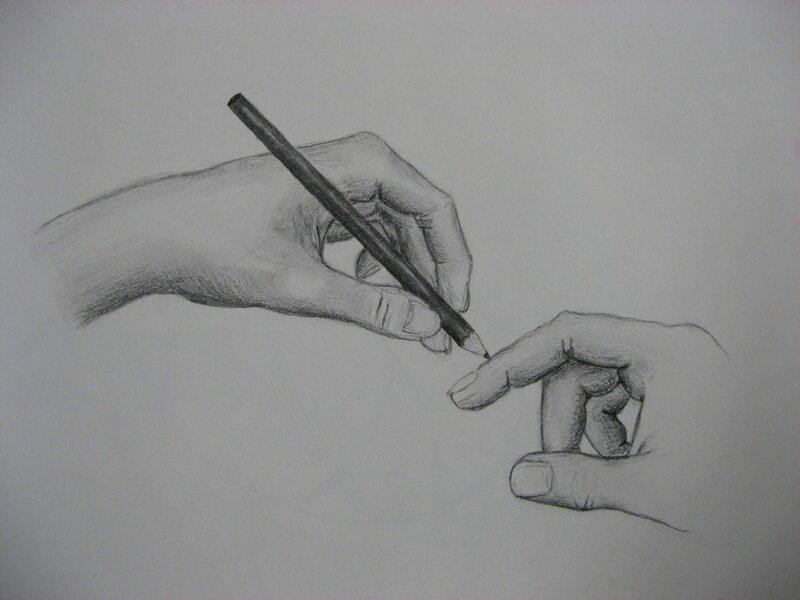 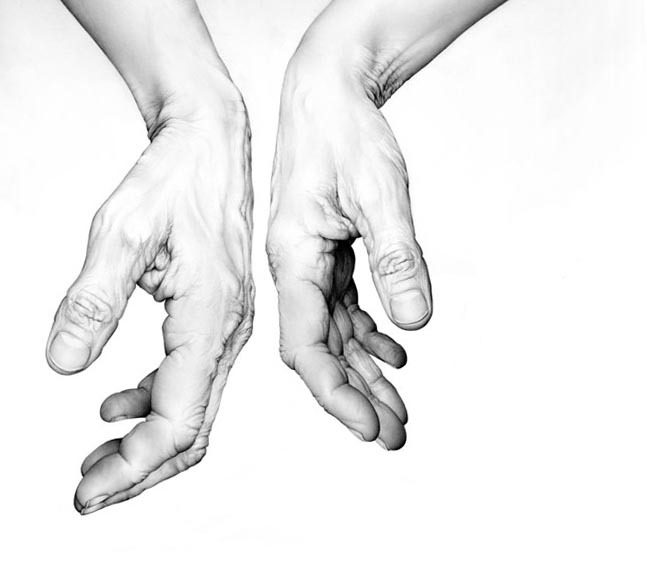 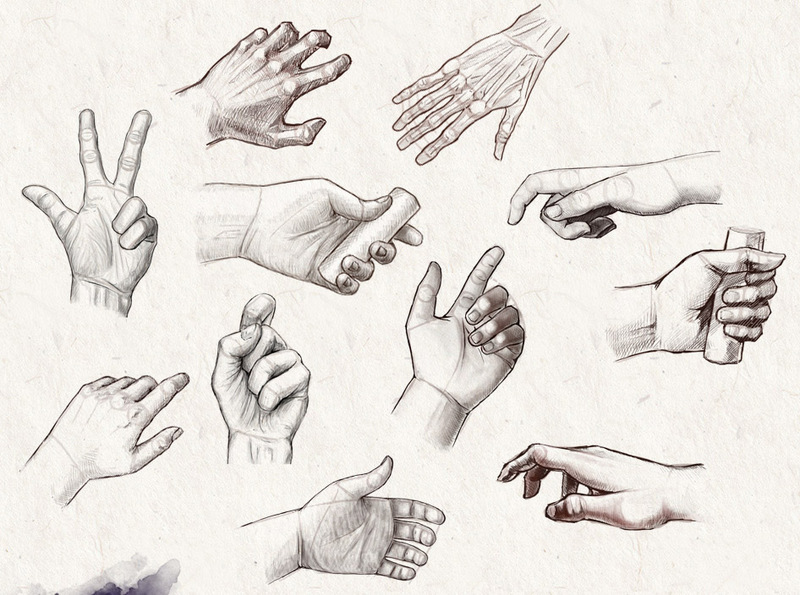 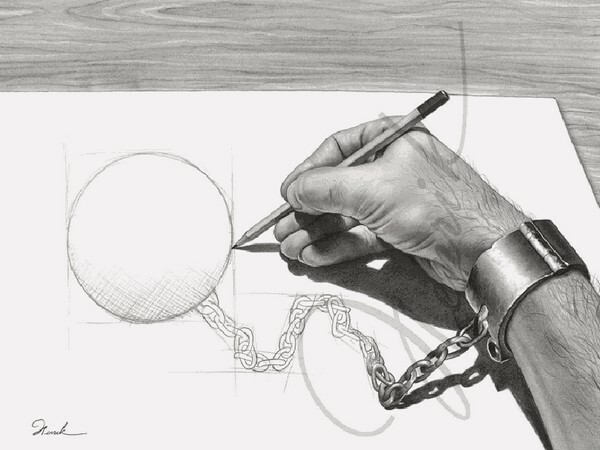 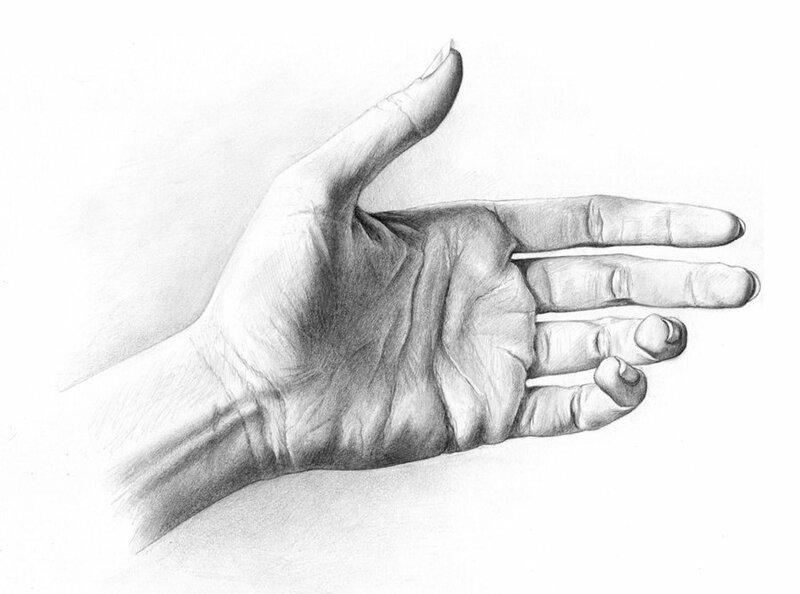 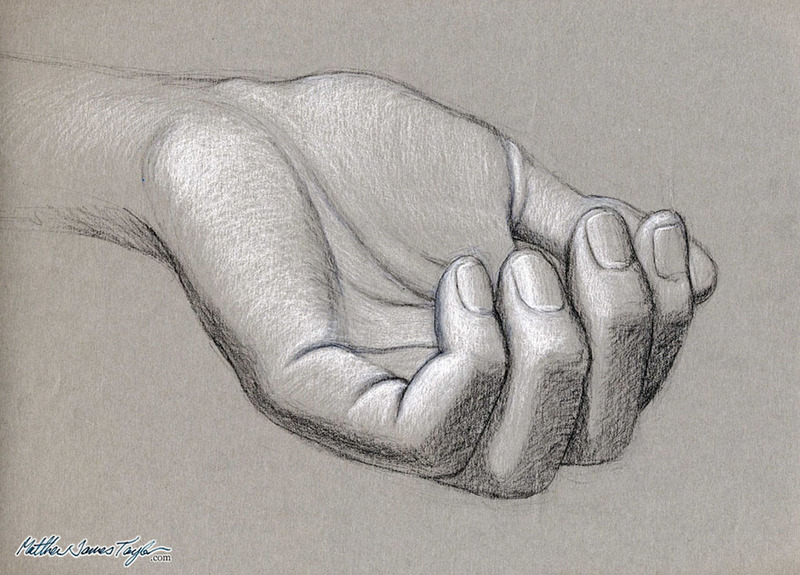 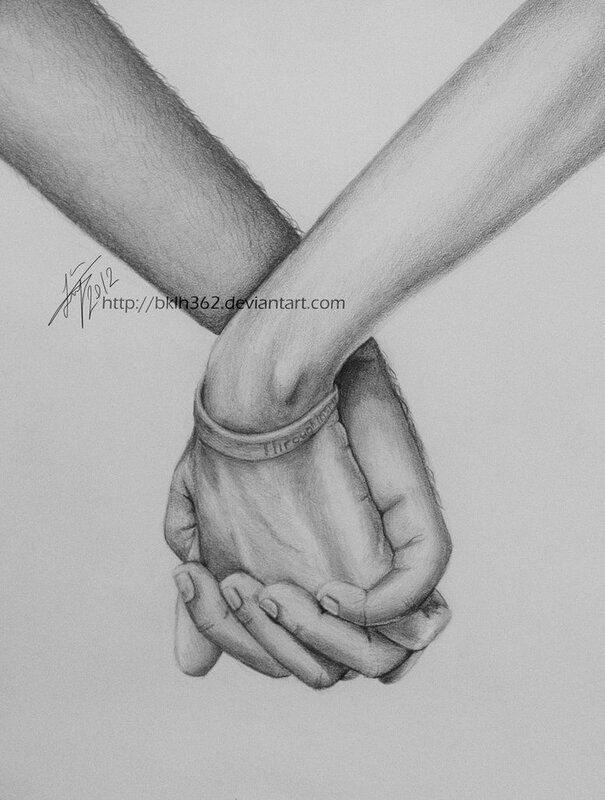 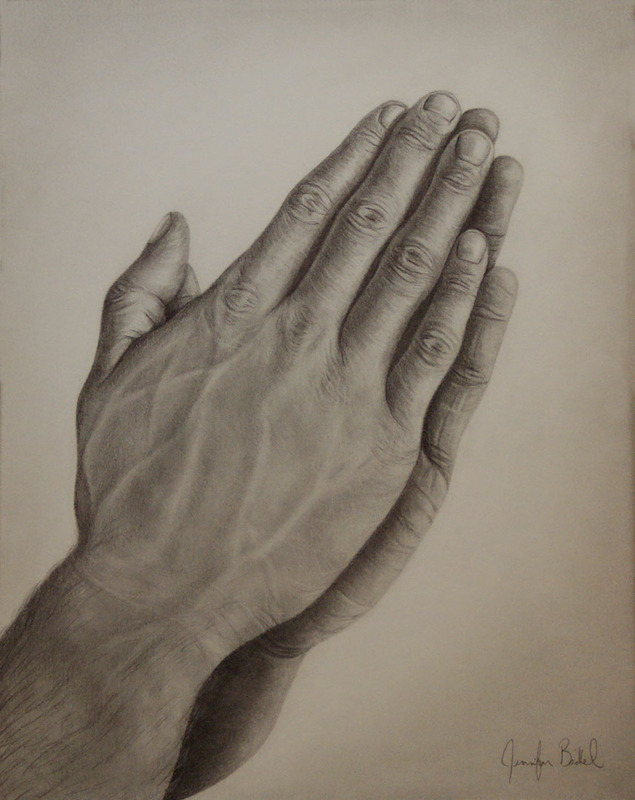 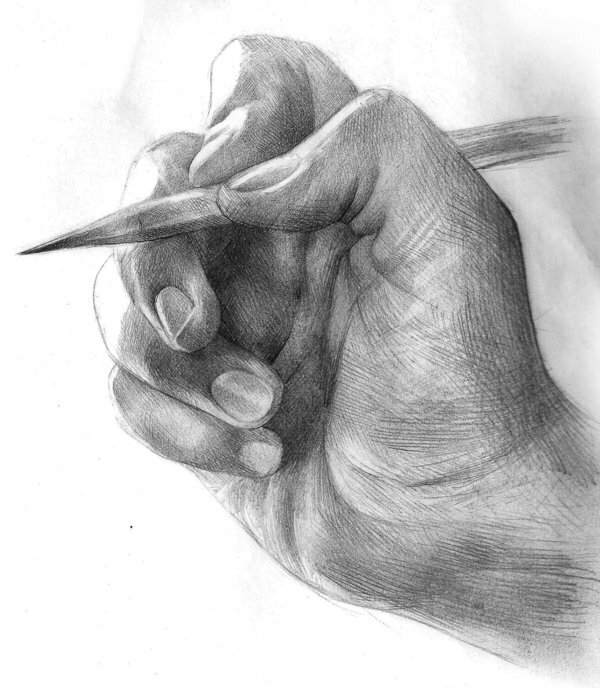 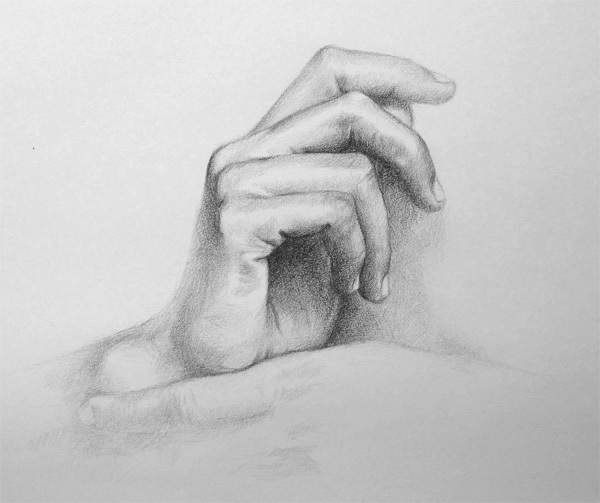 Like we all know, Practice makes anything perfect, so keep practising on the hand drawing till you master it.